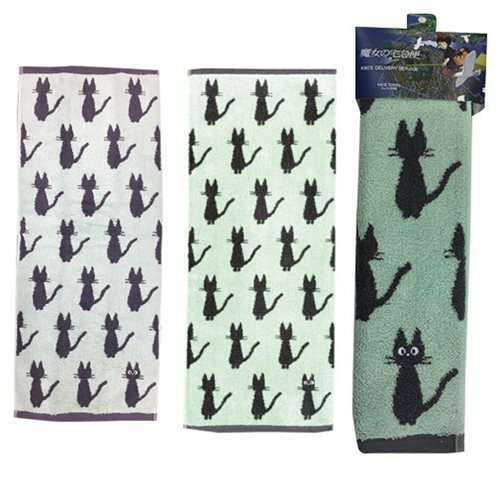 Fans of the hit Studio Ghibli film Kiki's Delivery Service will love this face towel! This towel features pattern of Jiji. The Kiki's Delivery Service Jiji Silhouette Face Towel measures about 31 1/2-inches tall x 13-inches wide.